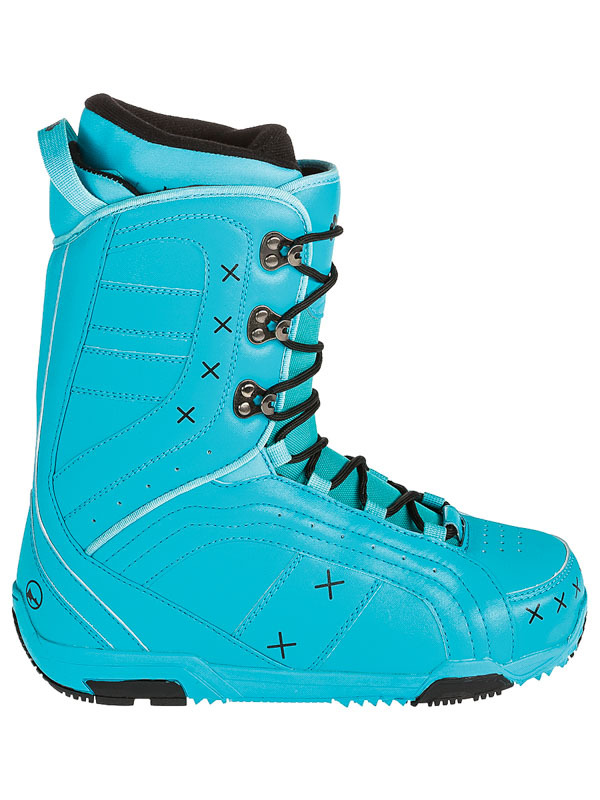 The perfect blue snowboard boots Trans Basic Aqua are suitable for ladies. 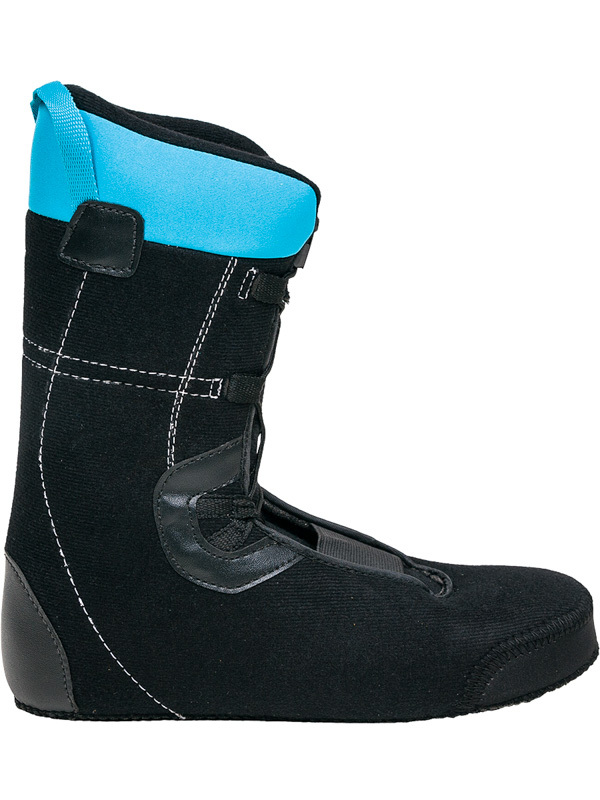 They have a classic lacing and a comfortable inner boot with a quick download. They are lightweight with a durable sole that is maximally elastic with perfect traction. Material: Leather, Textile, Synthetics Specifications: Design made of extra durable ICA leather for long life. Outsole in two color tones with damping system. 3D inner cordura shoe with fleece and fast download Speed ​​Lace. It provides a better fixation, is light and preformed. Easy Lace system with metal hooks for easy lacing. It is flexible and practical.